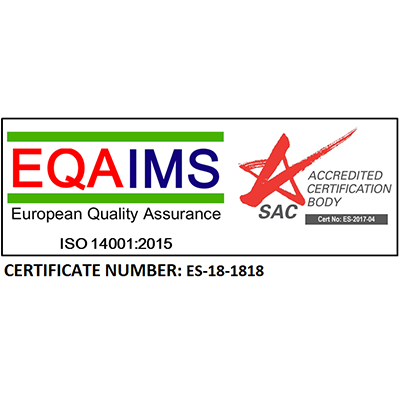 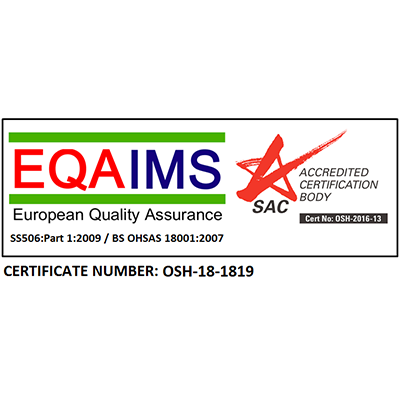 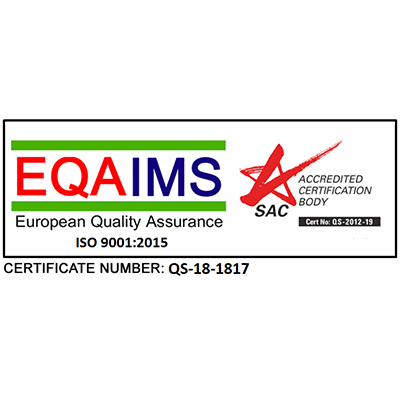 ENSURE is certified with the valued Integrated Management System (IMS), which encompasses 3 systems, namely the ISO 9001 – Quality Management System, ISO 14001 – Environmental Management System and OHSAS 18001 – Occupational Health & Safety Management System. 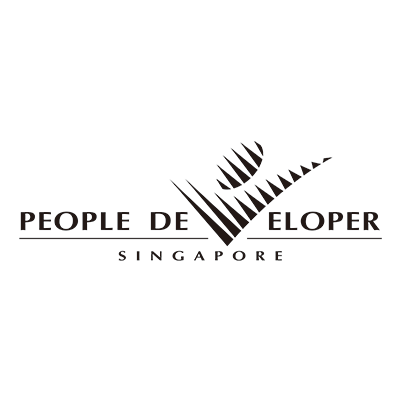 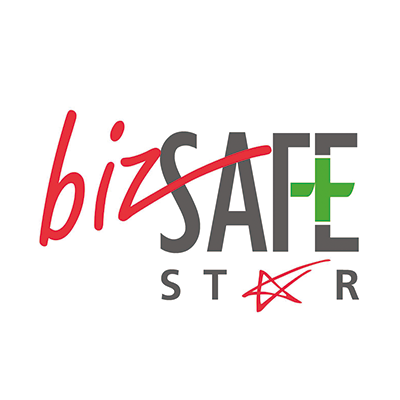 ENSURE is also certified with the People Developer (PD) standard for our success in the training and development of our people, the Singapore Quality Class (SQC) for our journey towards achieving business excellence and bizSAFE Star for our commendable work safety. 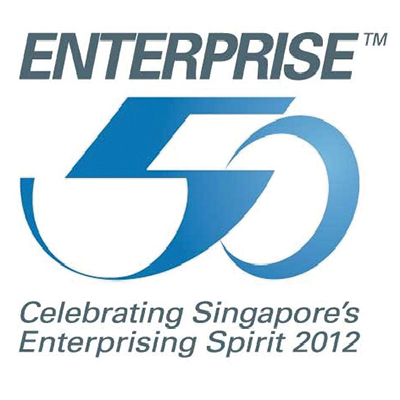 The company also achieved the E50 Award for the third consecutive year in 2014, and received special mention at the Spring Singapore Business Excellence Award 2013, highlighting our achievements in our pursuit of Business Excellence. 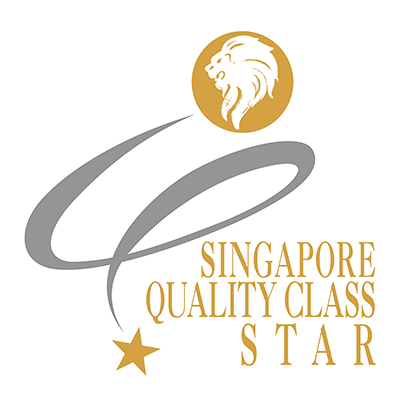 These accolades have reaffirmed the business approaches and the management system that the company has adopted as we continuously strive towards our vision of being a “World Class Management Team”.